It works wonderfully! We have never had an issue with it and use it 3 to 4 times a year. It's wonderful! We love it! Its the best thing I ever bought. 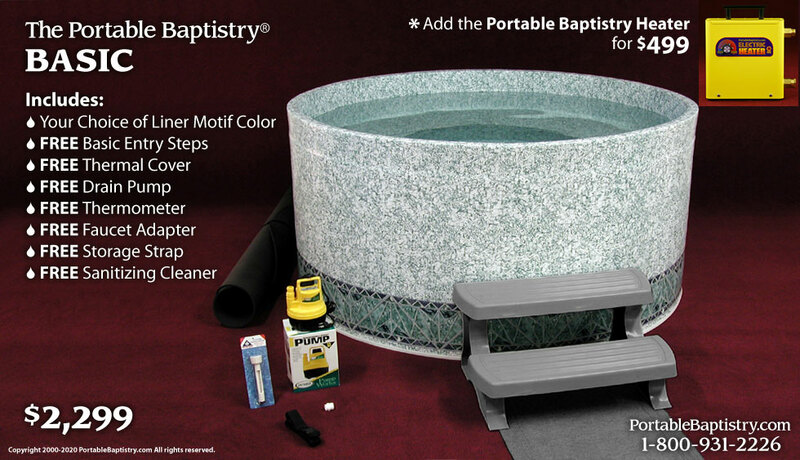 The Pastor, the official Board and congregation are really excited with our new Portable Baptistry.